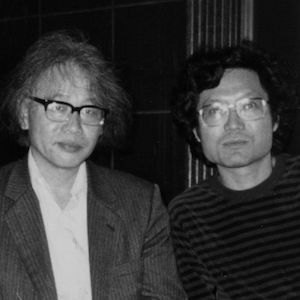 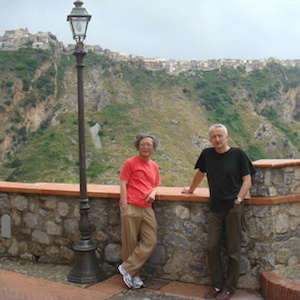 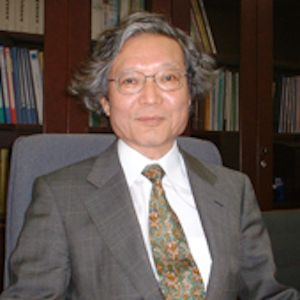 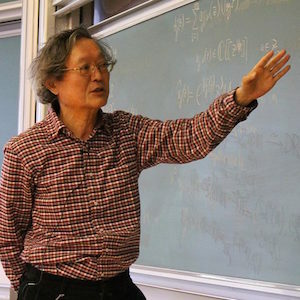 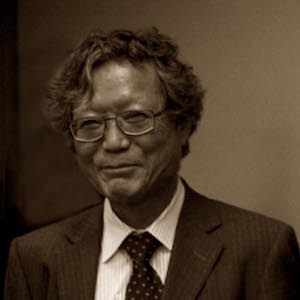 This event will celebrate Masaki Kashiwara’s 70th birthday and, in particular, his outstanding contribution to algebraic analysis. 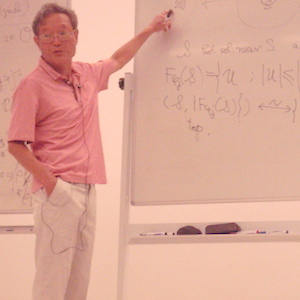 One goal of the conference is to cover recent developments in the field of Algebraic Analysis and related topics. 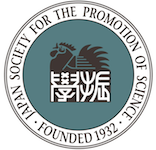 We do hope that this meeting would allow young researchers, from France and abroad, working in this field to interact with leading experts on the themes of the conference. 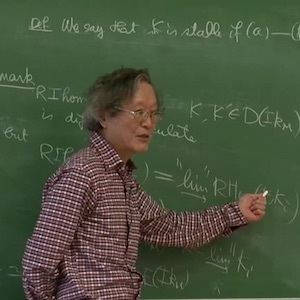 The videos of the talks are available on the IHES YouTube channel.